KIÊN GIANG — Some 282 tonnes of clams and 14,000 cage-raised fish died in the days between Saturday and Tuesday in Hà Tiên Town and Kiên Lương District in Mekong Delta province of Kiên Giang, Lê Thanh Hưởng, deputy chairman of People’s Committee of Kiên Lương District told Tuổi Trẻ (Youth) newspaper. Locals said this was the first mass fish death in the region, adding that the fish casualties were not only those living in surface waters but also those in the deep sea, such as crabs and mantis shrimp. Ong Văn Linh, chairman of the People’s Committee of Lương Hòa Commune, Kiên Lương District said that most of the dead fish were concentrated in Mũi Dừa, Tả Săng and Bãi Chà Và villages. 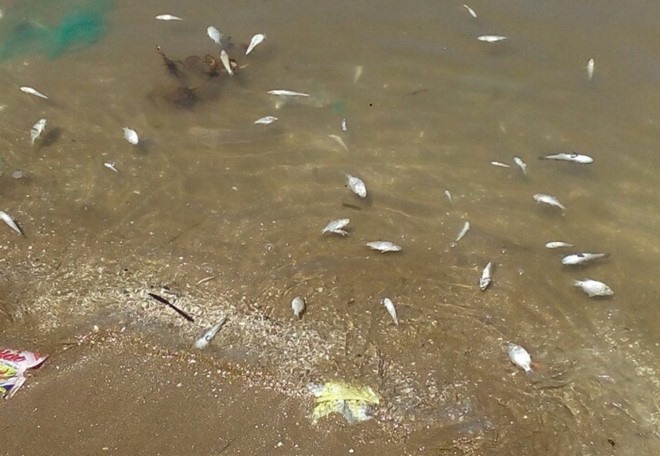 Fish deaths were also reported in Tô Châu beach of Hà Tiên Town, Ba Hòn Cò-Tân Tạo of Kiên Lương Town. Ong Vĩnh Kim, head of clam farmers’ cooperative in Thuận Yến Commune, Hà Tiên Town said that on Sunday night, the whole clam raising area of the co-operative and neighbouring farmers died. He lost about VNĐ2 billion ($89,000) from the mass clam death. Shrimp raising households and those catching fish along coastal area of Dương Hòa Commune, Kiên Lương District did not dare to pump water from the sea to raise their animals. Locals told Tuổi Trẻ that since two aquatic product companies--TS and C--moved to the area, the sea water has changed its colour. During the last three hot seasons, the water has also caused itchy skin. 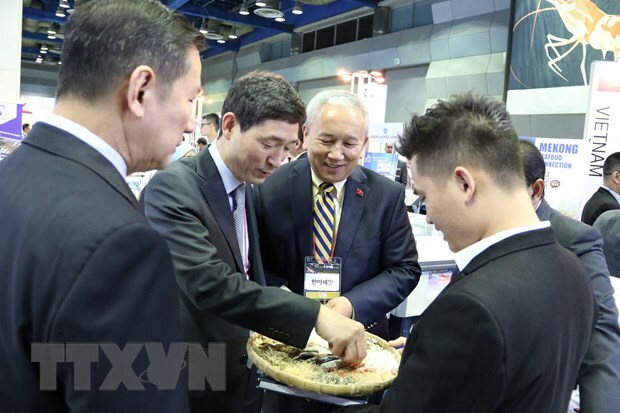 A representative of the Division of Natural Resources and Environment of Kiên Lương District, said that although locals blame the clam death on wastewater released by companies TS and C, there is not enough evidence to prove it. 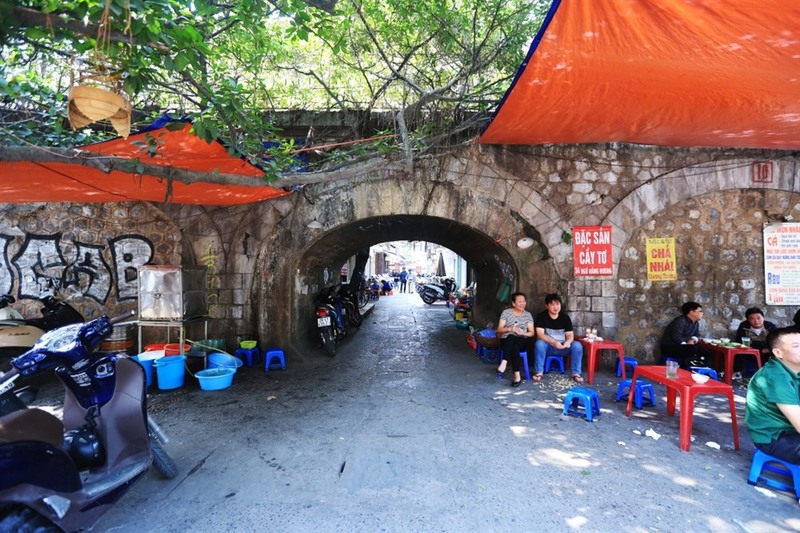 The representative said that the pollution might be caused by cement production process which uses toxic chemicals in Kiên Lương District. Nguyễn Văn Tâm, director of the provincial Department of Agriculture and Rural Development, said that the water and land samples had been taken for testing. 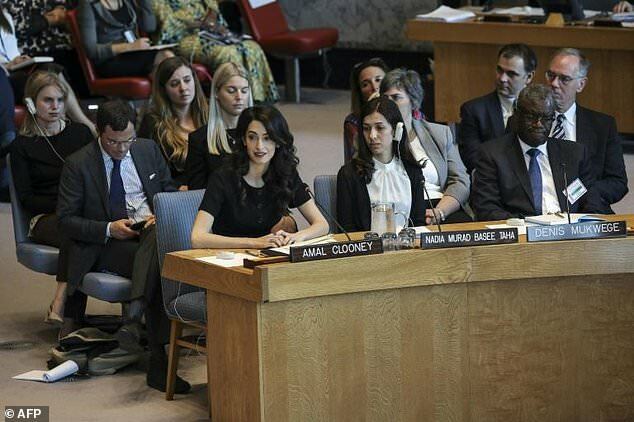 “The reason has not been determined yet. We cannot blame the fish death on any enterprise. When the pollution source is determined, any related enterprise will have to compensate the damage,” he said.